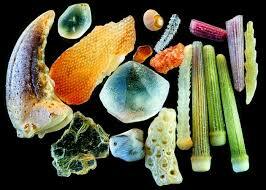 So this is what sand looks like, under a microscope. Like…this kind of blows my mind. I know it’s not even that big of a deal, but to me it totally is. 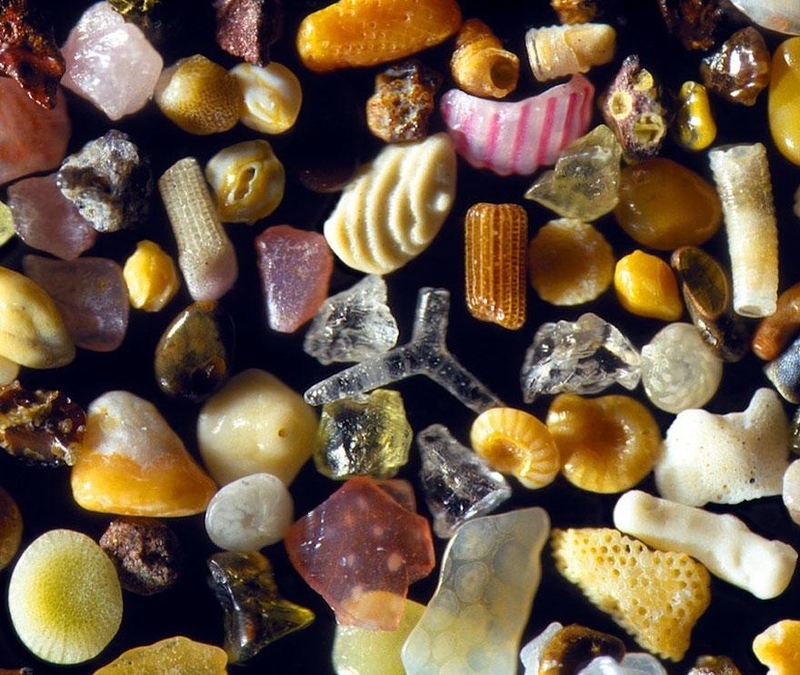 Science people might think, hey, yeah, that’s just sand, I know because I look at stuff under microscopes all the time. Or yeah, duh, for some reason looking at the way stuff looks under microscopes is becoming a big internet thing and I saw that on reddit three days ago. 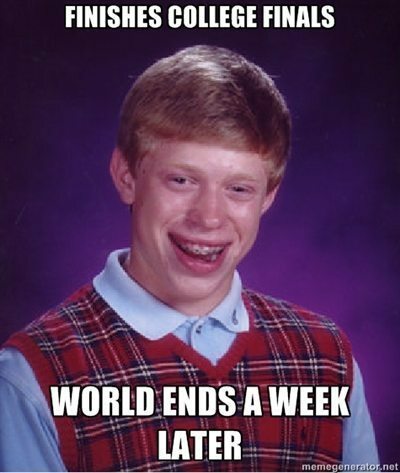 It really gets me though. The beach is my favorite place on the planet. Doesn’t matter what beach. But watching the sun sink beneath the horizon line with the entire ocean before me is one of the most mystical things I can possibly imagine and makes me feel like even though I’m small and insignificant, I’m as vast and powerful as the ocean because I’m standing there, just…being. I don’t think a whole lot of people really dig sand. (Ok, I’m pretty proud of that one right there.) Sandcrabs and seagulls probably wouldn’t even be a fan on facebook. Sandcastles are pretty fun, sand forts are better, quicksand traps are the best – you know, that thing where you dig a big hole and put a towel over it and then more sand and someone walks over it and falls in? Classic. But no one really loves sand. I adore the beach and can still see the negatives. It’s the glitter of the ocean, it gets everywhere. Like in places you don’t even want to mention. And all over your car, and your vacuum hates you. And if you just came out of the ocean and try to eat something, it’s literally a sandwich because there is no way to keep the sand from sticking all over your fingers. There is a reason why people have dreams that an axe murderer is chasing them and they get stuck running in sand and can’t move. Because sand is typically horrible. But it’s not. Look at that picture. It’s actually breathtaking. And I find that fact wonderful. Something that everyone thinks is annoying or ugly or insignificant, looked at from another perspective, is actually stunningly beautiful. It’s so small we don’t notice it, and we need a little help to get there. Yet if we take the time to look, we’re faced with results that I at least could never have expected. You could say I’m shell-shocked. Sorry, had to. Sunsets are beautiful, the ocean is beautiful, and everyone knows it, but it’s the things that go unsung that sometimes can hide the greatest beauty of all. There are no small parts, only small actors. I don’t know. 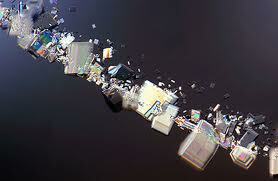 These shells are pretty small parts, but when they’re magnified they make a pretty big statement.